No doubt that LinkedIn is one of the leading social networking platforms with millions of users. People are connecting more and more. You may have noticed that many websites have the LinkedIn button to follow, share, and more. 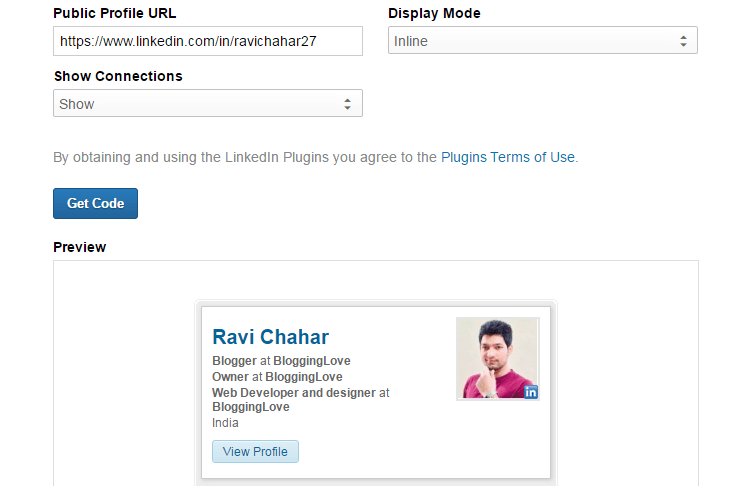 Do you know how to add LinkedIn button to website without any plugin? LinkedIn provides different kinds of buttons to add to your website. You can add the follow button, share button, member button, jobs button, etc. In this tutorial, I am going to provide you the guide to add all the types of buttons to your website. 8 Ways To Add LinkedIn Button To Website For Better Social Engagement. To increase the social engagement, the bloggers like to add social media icons to their website and to get their content shared, they add sharing buttons. Go to LinkedIn developer’s page and fill the details. It would require the URL of your website. There are three options to show the count of the number of shares. You can choose from horizontal, vertical, no count. After selecting the preferable option, just click on the “Get Code” option and you will see the scripts. 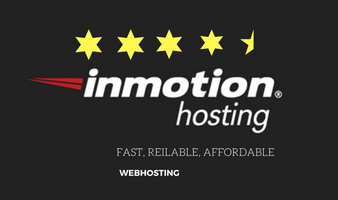 The share button would be generated for the home URL of your website. If you want to place the follow button of your company to your website then it can be done by visiting here. Just fill the information about the company. Just like above, there are three options to show the number of followers. It’s your choice whether you choose to show the counts or not. Fill the required information and get the code. Copy and paste the code anywhere on your website. If you want to show it in the sidebar then just use the widgets area. Do you want to add LinkedIn button to website showing your profile with it? It can be done because LinkedIn has the feature to place your LinkedIn profile badge to your website. There are three options. You can see the preview after selecting each option. Your website readers would love to connect with you directly. Just like you add Google badge to your website, you can add the LinkedIn profile badge. 4. LinkedIn Company Profile Button. Just like your personal profile, you can show your company profile. 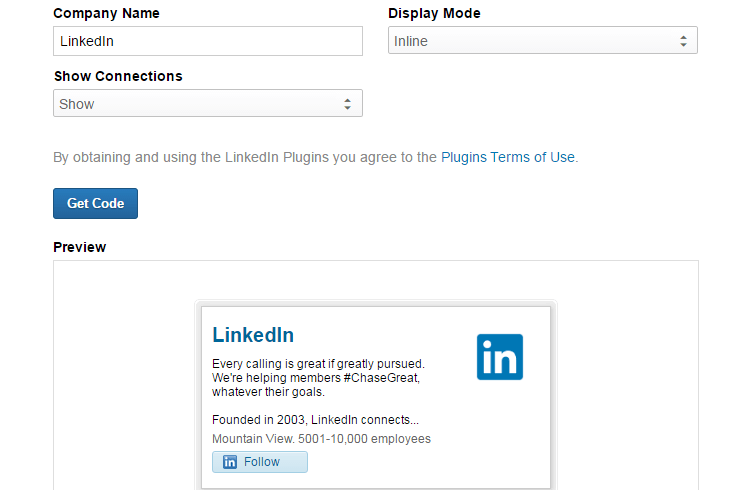 Add LinkedIn button to your website with the proper details. LinkedIn has the power to attract its readers through such features. 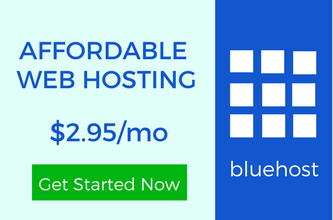 Just visit their plugin page and generate the code for your website. It’s not so different from your personal profile. The only difference is the profile name. 5. LinkedIn Company Insider Button. 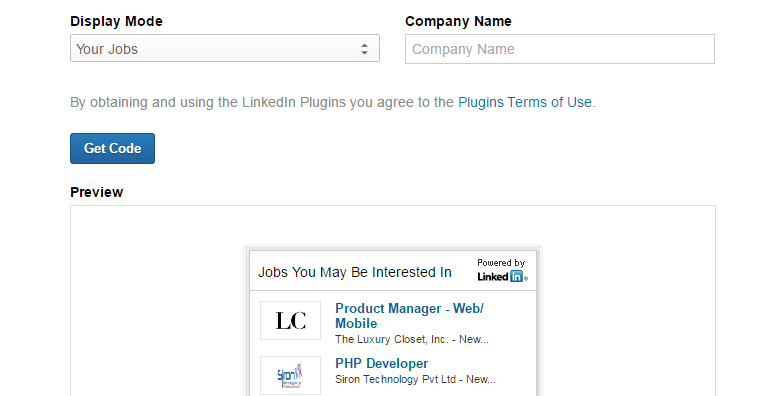 You can add LinkedIn button to website to show your company details and the connections with this plugin. Just visit the company insider plugin generator and fill the details. You should know that to get the code, you have to login to your LinkedIn account. Just like others, a few fields have to be filled. If you want to show the details of the jobs for your company then you can add the LinkedIn jobs button to your website. Just fill the name of the company and choose from your jobs or all jobs. This is one of the best things you can do to give an opportunity to your readers to connect with your company. It’s like a portfolio for the jobs you provide to your readers and to the jobs you are interested in. From all the other buttons, this is something different. It’s because, in every button, you were showing the details about your work and company. With this LinkedIn badge, you can show the details of your education. 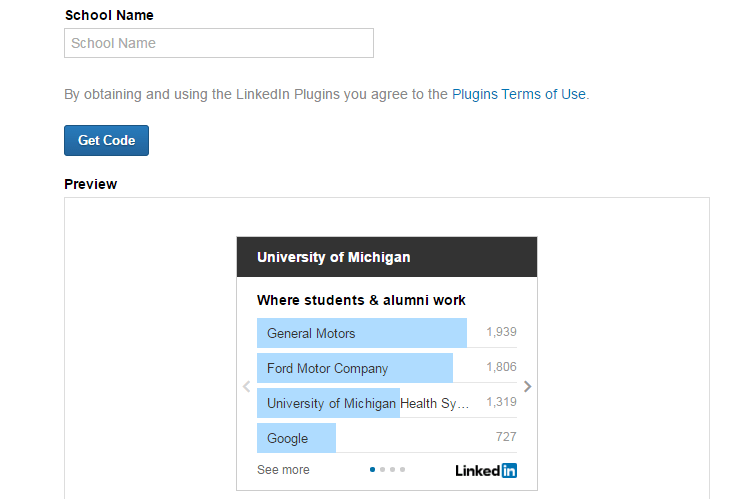 Add LinkedIn button to website just by adding the name of your school or university. You can fill the name of your education institute and LinkedIn will pick it up to create a badge for your website. It can help you to build your online reputation. Get it from here. This button may be a quite different from others. It’s actually not a button. It’s like creating a security check for your own LinkedIn account. You can create a form to match your original details so that when you go for any change then LinkedIn can match your details with this auto-fill form. There is a note below, the details will only be showing if your company is whitelisted on Linked. Can You Now Add LinkedIn Button To Website? Whether you chose to use the LinkedIn plugin or any other method to show the LinkedIn sharing button, the choice is yours. But if you want to add any other button then just use their plugin to generate the code. It’s because the code generated by the plugins is authentic. If you still want to know anything else, feel free to give it a shot. It’s good to create button and then get code, and install on your blog. However, all the share plugins do have almost all sharing buttons. But, I liked the way you have shown in the post. Great day ahead, and enjoy the weekend. If you can do that without using any additional plugin then why would you increase the number? Though only the share button can be added using social social plugins. 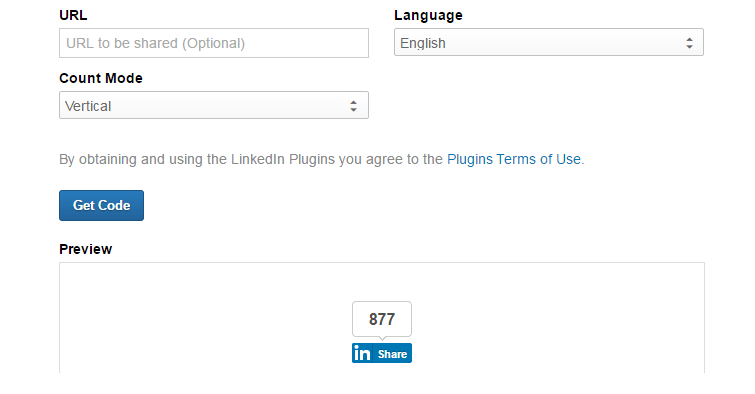 All the other buttons mentioned in the list are added using the LinkedIn code. 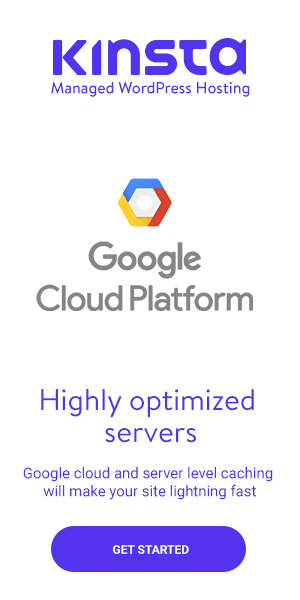 Most of the people search for the plugins, but they should know that even a simple code can work perfectly fine. You can add the button of any social networking website. Hi Ravi, love the jobs button – I had no idea you can use LI buttons in this way. Thank you so much for doing the research and sharing this. You can add the buttons of almost every social media platform. But LinkedIn provides a unique code which can be edited according to your requirements. I am glad that you could find it helpful.